What do you think about Browns Group Reforms: BRWN, BIL & FLCH ? 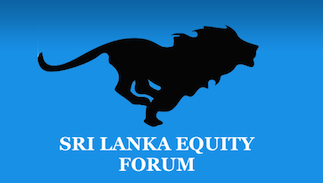 Sri Lanka Equity Forum » Stock Market Talk » What do you think about Browns Group Reforms: BRWN, BIL & FLCH ? 1. 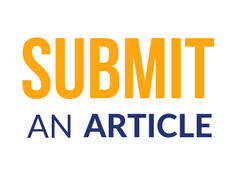 BRWN has proposed 2 for 1 right issue @50/- (to retire debts). 2. Browns Capital (FLCH) decided to amalgamate with its ultimate parent Browns Investment Pls (BIL) where BIL will be the remaining entity. BIL holds 60.79% shares in FLCH. BRWN, BIL & FLCH closed yesterday (22nd May) at 69.90, 2.90 & 4.40. What do you expect to happen on BRWN, BIL & FLCH ?? Right issue of 2:1 will lead BRWN to down towards 50/-. Many people (but Ishara Nanayakara and his own companies e.g. Churchill Capital Pvt Ltd/Oxford Capital (Pvt) Ltd) won't exercise rights. This is part of the master plan to take control of Browns Group directly under Ishara Nanayakkara. Refer recent disclosures on directors dealings under FLCH. Ishara Nanayakara and his own companies Churchill Capital Pvt Ltd/Oxford Capital (Pvt) Ltd has brought more than 10% in FLCH and now going to merge with BIL which holds over 60%. It will be interesting to see the rate that BIL.N exchange with FLCH.N. Whatever the case I don't expect sharp appreciation of price of BRWN or BIL until Ishara taken the control directly. Therefore, in my opinion BRWN & BIL is only for long-term investments.